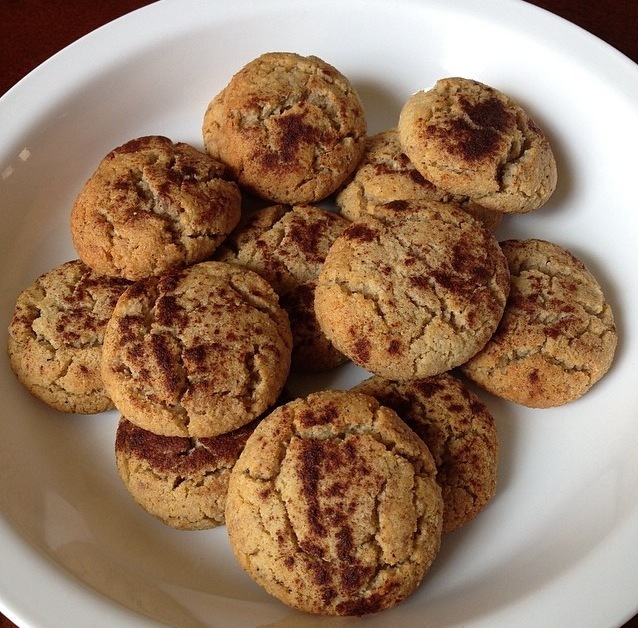 God, it’s an old line, but… You had me at “Snickerdoodle” and “Paleo” in the same paragraph! lol. Thanks, a batch!! Lol! That line never gets old, though! 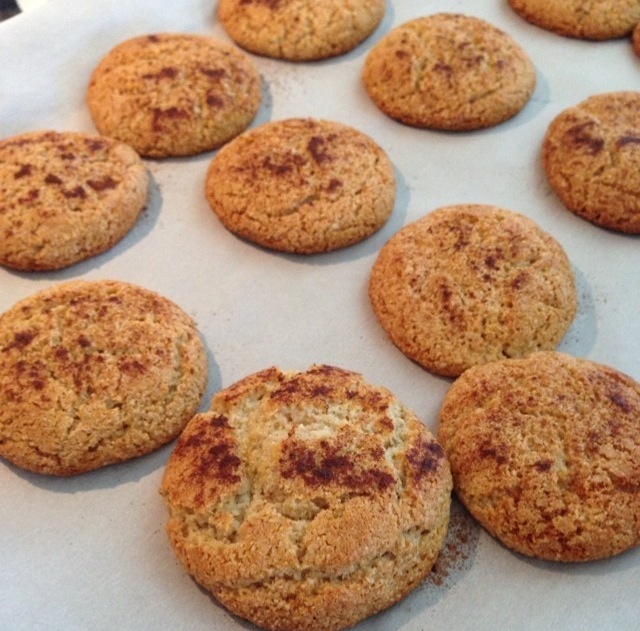 You really can’t go wrong with snickerdoodle and Paleo in the same sentence. Thanks for stopping by and leaving a comment!